A unique single farm Limu called Kossa. 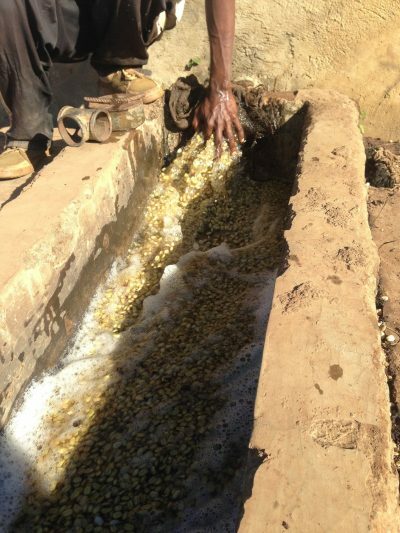 This is fully washed Organic #specialtygradecoffee. Fruity and sweet with nutty undertones. This Ethiopian Limu Kossa is was full washed specialty coffee sourced via Falcon Specialty. 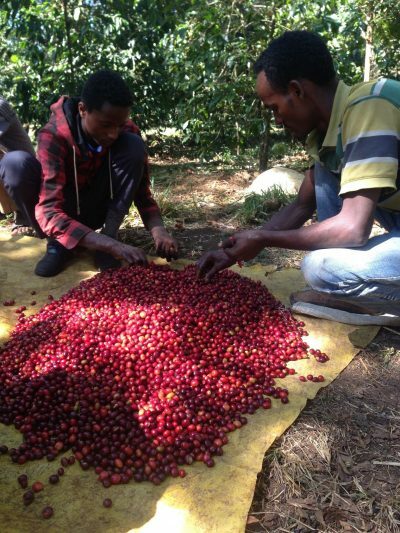 Original Arabica trees are traced to modern day Southern Sudan and Ethiopia. This area would have been part of the original Abyssinia. 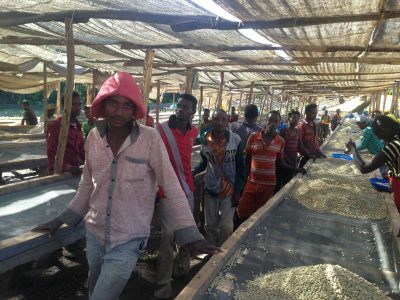 Ethiopia is subset of the countries that were Abyssinia, which is why Ethiopia is regularly considered to be the birth place of coffee. Ethiopia is the only country today that calls coffee “Bunna“, all other countries, including the Arabian based counties call it coffee (probably a derivative of qahwah). 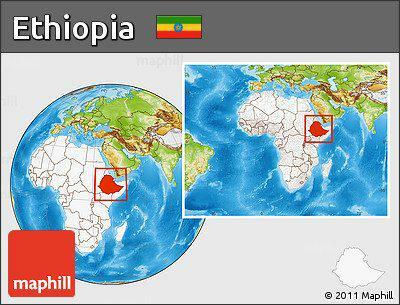 However, Ethiopia is credited as the country of origin of Arabica Coffea. Like most of Ethiopian coffees, Limu is a region known for its coffees that grow wild in the forests. Typically all coffee from Limu is collected from small holdings that are attached or close to the forests in the Kaffa region. Coffee is picked by 400 seasonal workers employed during harvest season. At the farm’s collection station, green cherries are sorted out before their bags are weighed for payment. The green cherries are dried as naturals and sold to the local market. 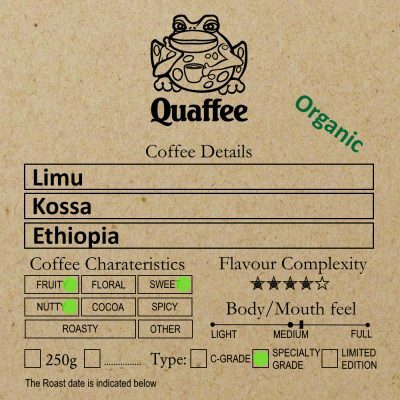 A great example of a delicious Ethiopia. 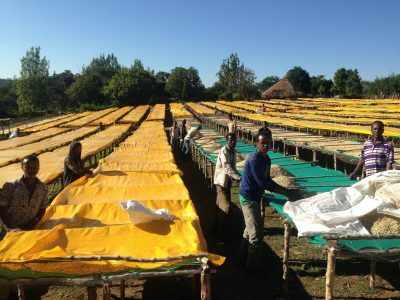 We are always amazed how different the specialty grade Ethiopians are from the standard C-grade coffees from the same region. Limu Kossa, Oromia, South Western Highlands, Ethiopia. Arabica Heirloom, Which means that the cultivar is mostly unknown as it was planted by fore-fathers. 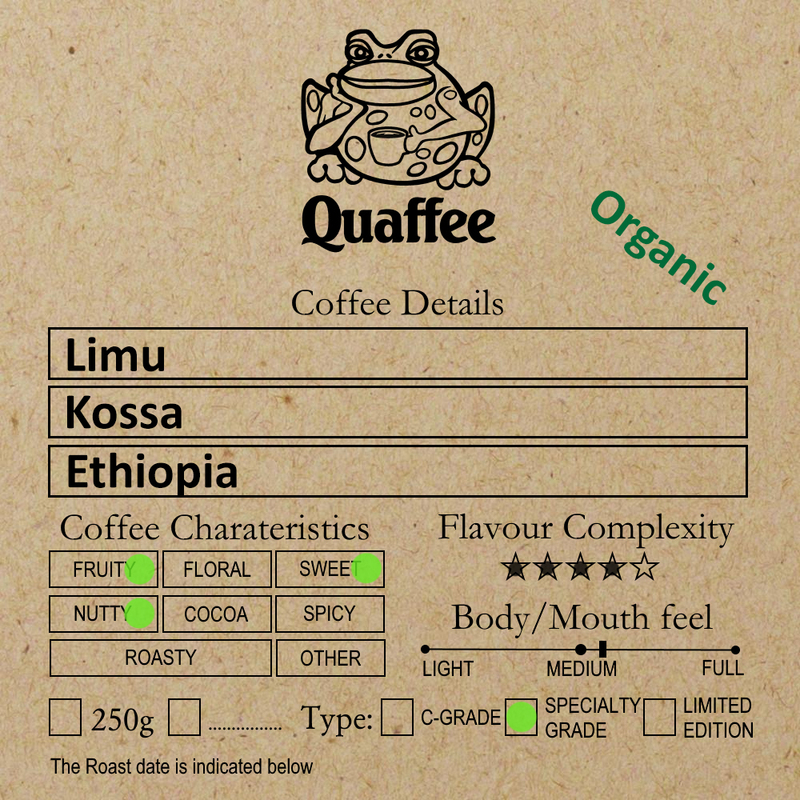 A four star complexity coffee, with sweet orange and gentle hazelnut notes. Intense flame to start, with a gentle decrease to assist decreasing ramp rate. Then about a minute before first crack the flame it dropped to 50%, and coffee is dumped a 50 seconds after first crack.